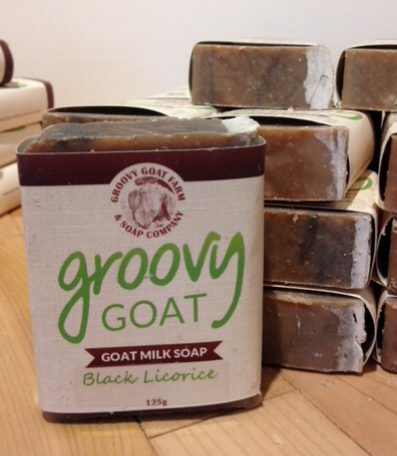 Our popular new Black Licorice hand and body soap smells good enough to eat. 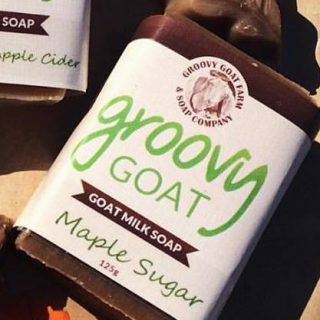 Made with Anise Star essential oil, it smells just like black licorice! 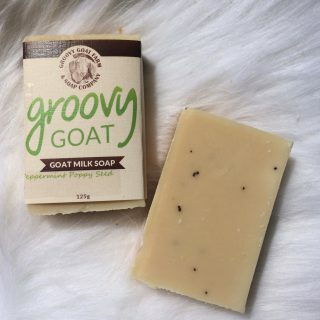 Swirls of activated charcoal add color and additional deep-cleansing properties to this unique goat milk bar. LOVE this black licorice soap. Smells so good and it lasts a long time! Wonderfully creamy. Just like silk. Great for my face! The bar lasts forever, so it is really good value!